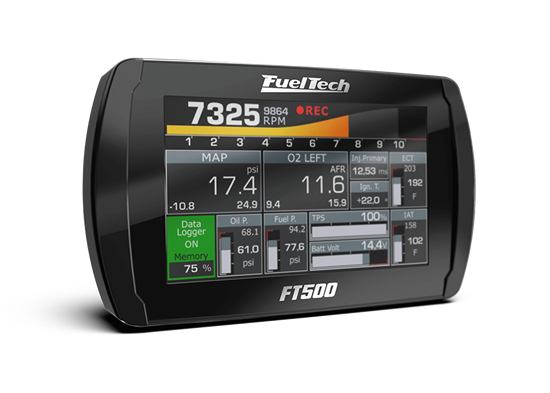 Fueltech's FT500 ECU. Excellent for monitoring systems and engine control. All in one ECU, dashboard, datalogger, and power management system.